This is a great property for either continued agricultural use or for development with a residential home site. It is located in a prime recreational hunting area just west of Garwood, Texas. The property could be developed into a tremendous waterfowl hunting property. The northern 89.11 acres is bisected by County Road 114 and could easily be divided into two tracts with them being about 40 acres and 50 acres in size. According to the Fema maps only a small area at the rear of the western portion of the land lies within the flood plain which is associated with Pin Oak Creek. The southern 80 acres has frontage on County Road 176. 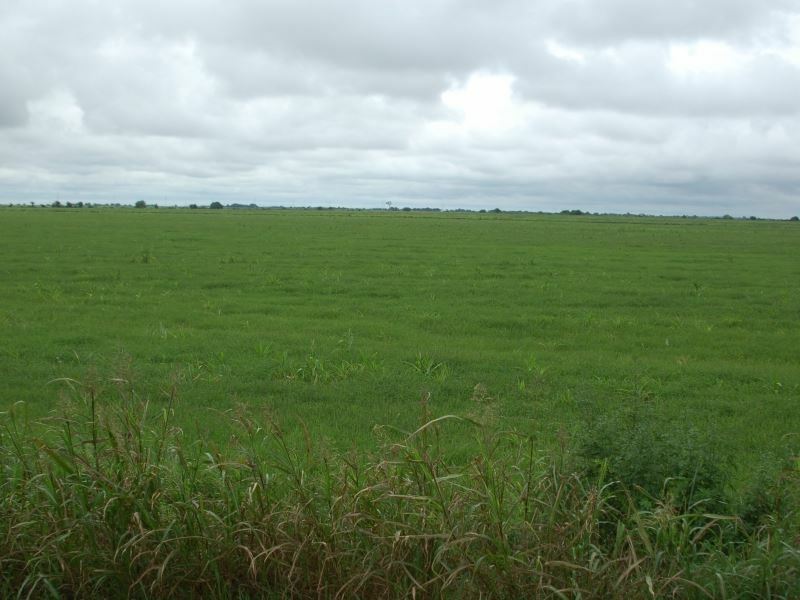 This tract is farmed in rice and irrigated with water from the Lcra canal system. Great duck and goose hunting property.